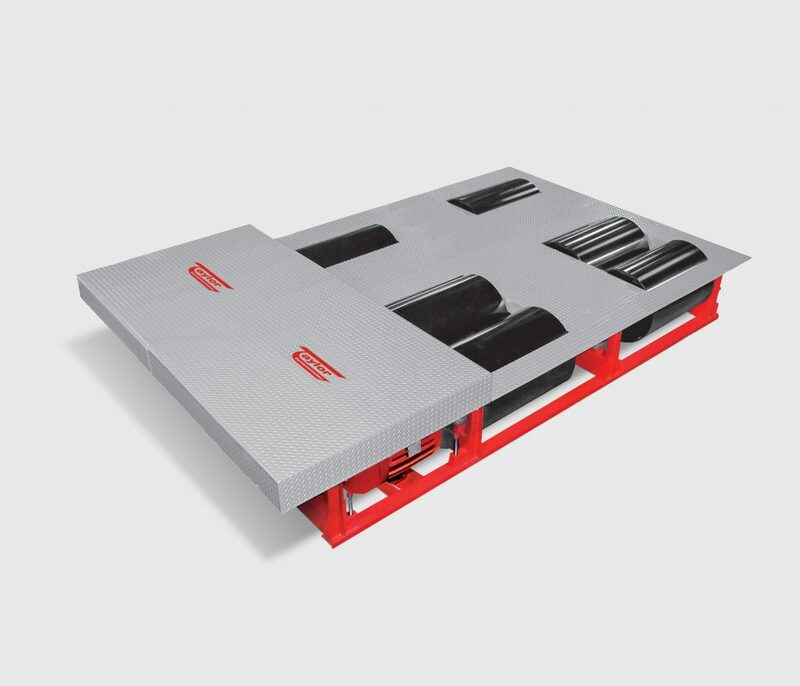 Why choose Taylor chassis dynamometer systems? Just ask any of our customers who made us the world leader in heavy-duty, high-horsepower chassis dyno systems. 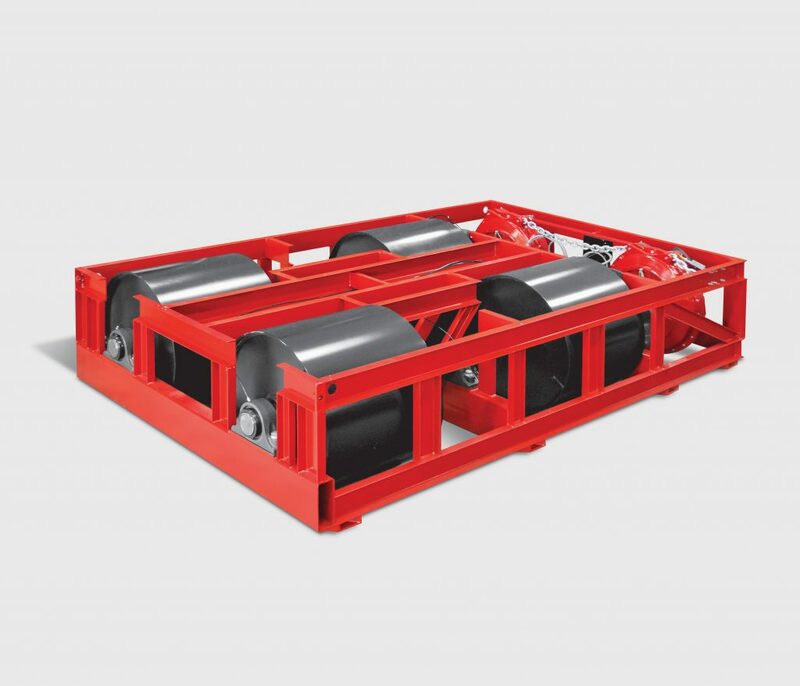 We offer hydraulic (water brake), eddy current, AC and portable chassis dynamometer solutions. Contact our experts today. 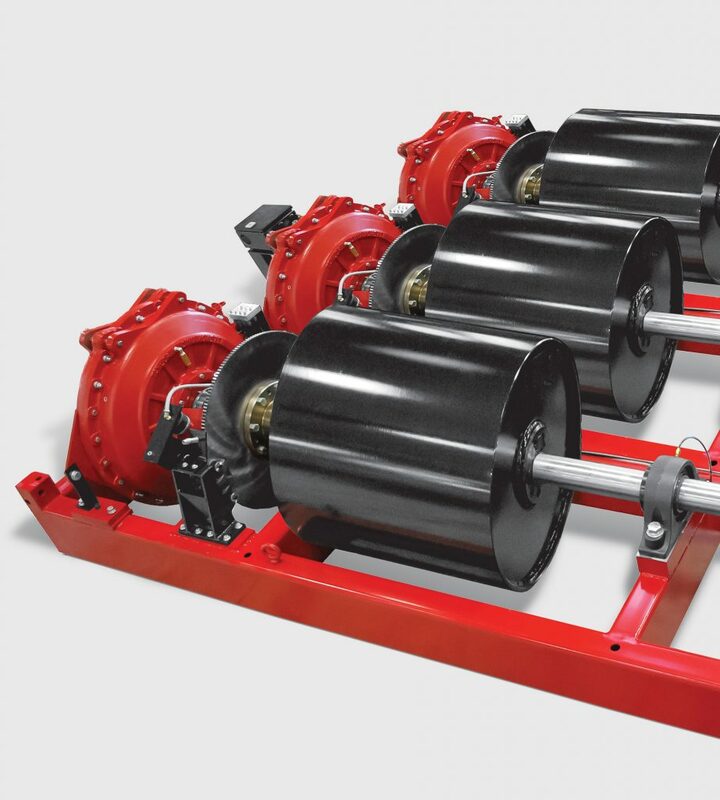 With Chassis Dynamometers, it’s all about getting the best value – proven performance, durability and expert support long after your purchase. 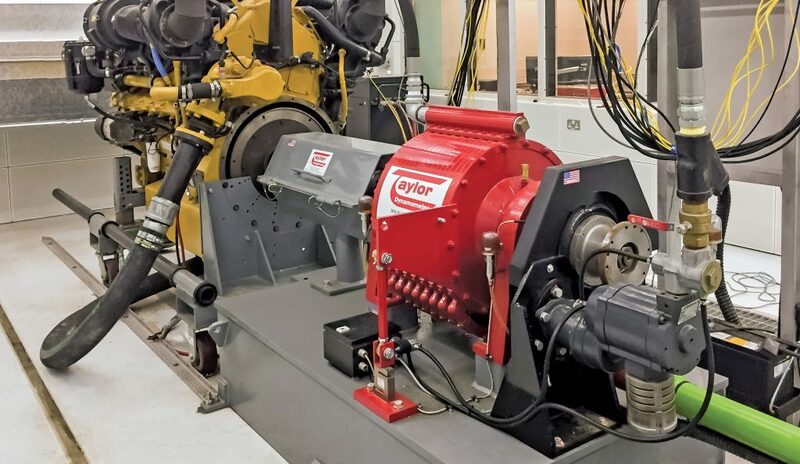 Taylor’s comprehensive line of chassis dynamometers supports testings for: performance, diagnostics, break-in, research and development, education and training. 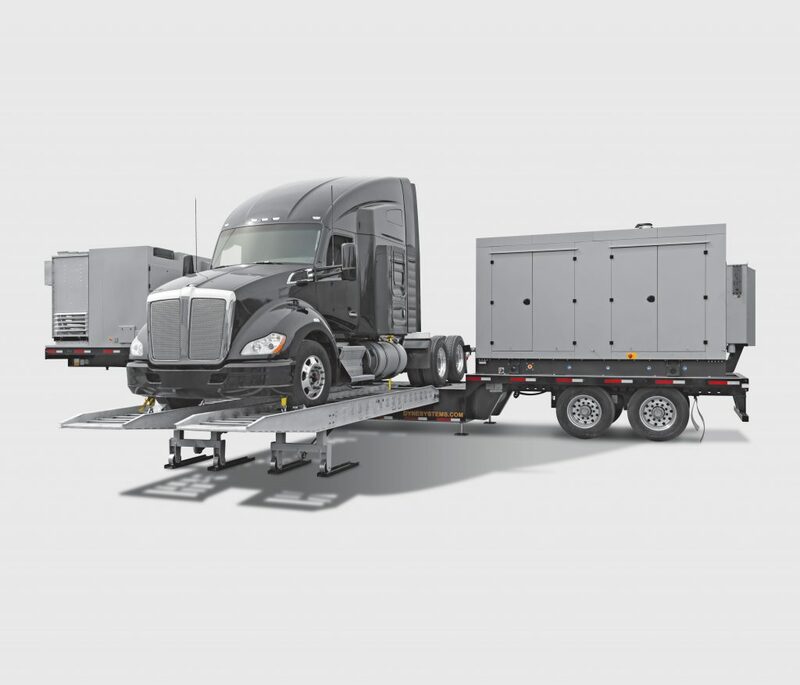 Offering a full range of chassis dynos (up to 1,100 hp at 40 mph, for single, tandem or multiple axle vehicles). Taylor Dynamometer’s engineers will optimize a solution for maximum up-time, efficiency and ease of use in your application. 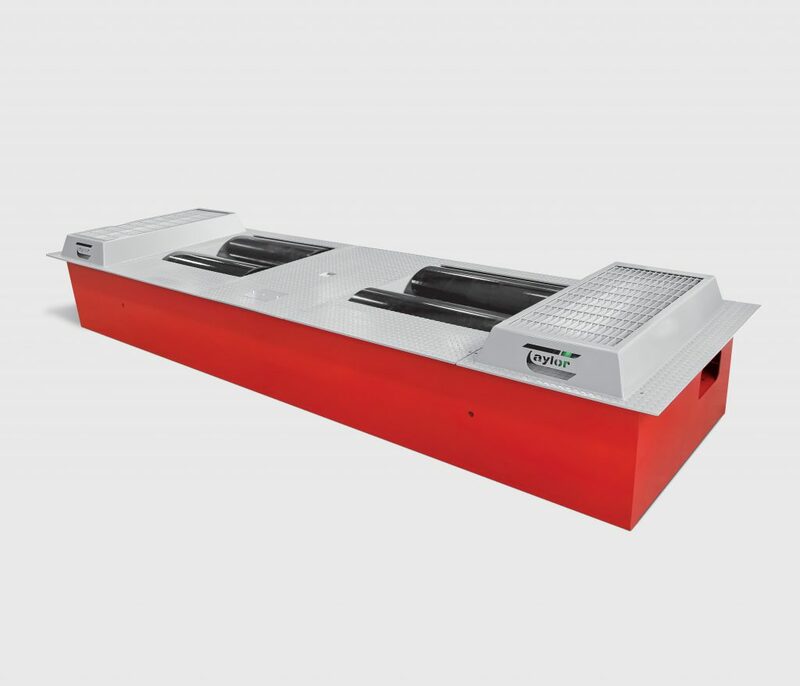 Did you know: Taylor Dynamometer has a unique history in the chassis dynamometer market with experience dating back to the 1960s. 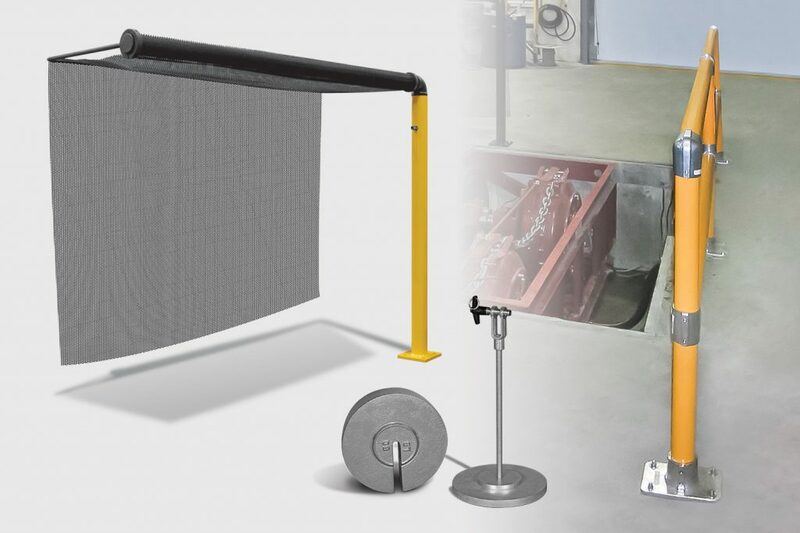 Taylor, along with two other companies now under the Taylor umbrella, helped hundreds of OEM dealers and distributors install chassis systems with large-roll hardware to meet the industry needs 55+ years ago. The result is 4 of 5 chassis dynamometers in the North American market are Taylor made. Today, Taylor continues to lead technology forward with new systems from hardware to data acquisition to meet the industry’s evolving needs.